That's when first-time and returning college students can get their first look at the 2019-'20 FAFSA, the Free Application for Federal Student Aid. Anyone who wants the government's help paying for college has to finish the notoriously complicated form. 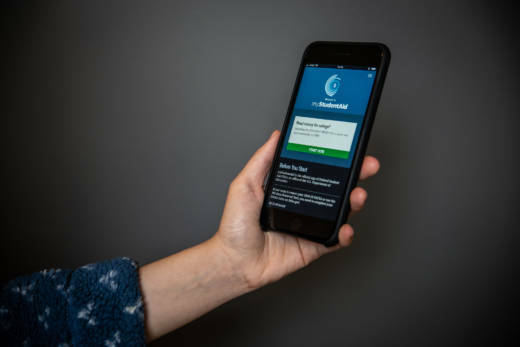 But this year, in an effort to make it easier, the U.S. Department of Education has given the FAFSA a new look: a smartphone application.